Mr. DiCaprio has been one of the most talked about Oscar nominees for weeks now, as he’s been nominated several times without ever winning. (Always a bridesmaid, never a bride….) Until now. 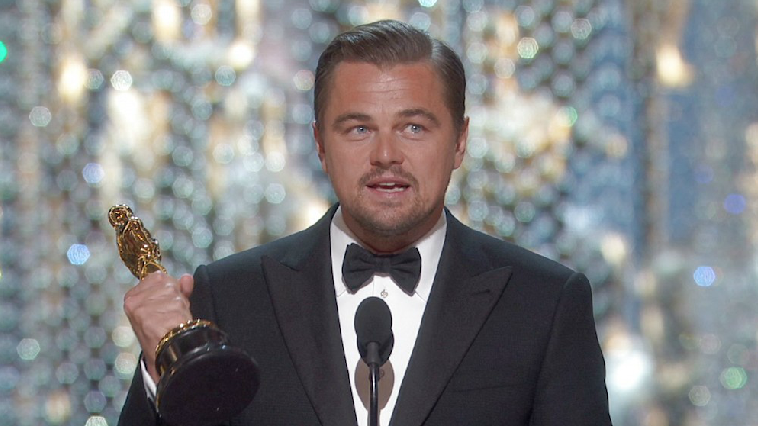 “Leonardo DiCaprio is the 2016 Oscar Winner for Best Actor. In his acceptance speech, DiCaprio brought attention to global warming. He stated, "Climate change is real. It is happening right now. It is the most urgent threat facing our entire species. We need to work collectively together and stop procrastinating." Regardless of anyone's thoughts on global warming, it can be agreed upon that it was an award long awaited for and well deserved. If you are ready to create your own acting career, please contact us at the Acting School for Film and Television today!